For an adventure seeker, Ijen Crater must be on your next vacation bucket list. If you are planning to spend your holiday in Indonesia and you want to get another alternative than Bali, Ijen Crater tour is for sure one of the perfect choices. To learn more about this tourism object, check this out! Located in Banyuwangi, one of the regencies in East Java, Ijen Crater offers the popular “blue fire” which is known as the extraordinary natural wonder around the planet. Many tourists have visited Ijen Crater to witness this natural wonder their own and you will be the next one. 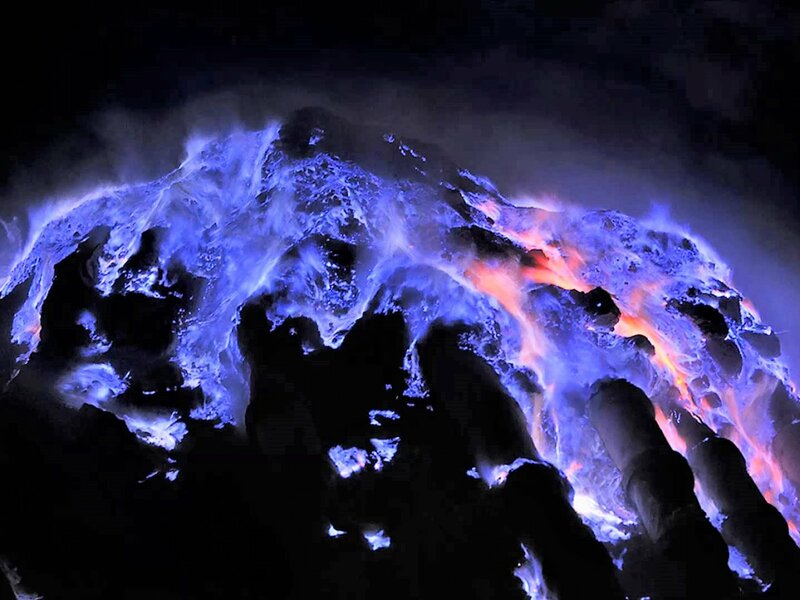 If you decide to get to see the extraordinarily beautiful “blue fire” of Ijen Crater, you must be ready for hiking. The trekking may take around one and a half hour or two hours, but it can be though for someone who rarely does hiking. Despite the hard trek, Ijen Crater offers such an epic view that you won’t ever forget. 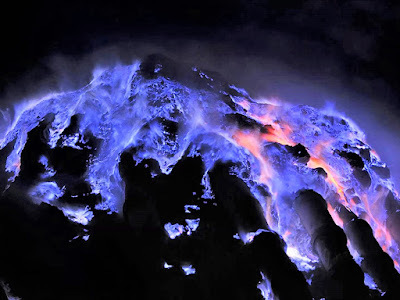 In addition to the magnificent blue fire, you can also expect for a breathtaking view of sunrise over the Ijen Crater. You can also watch local’s thrilling sulfur miner activities here. Now, how is the best way to hike this crater? Check out these following tips to get the most of your Ijen Crater tour later on! The best time for hiking the crater is actually in the midnight. The reason is because it is the perfect time for you to catch the best view of the blue fire. When you arrive at 5am, you may not see the best view of the flames since it is offered. You may be able to witness the beautiful sunrise, but it will be disappointing to not catch the blue fire. If you think you cannot catch up for the morning sight, you can consider taking a sunset tour instead. The view is no doubt stunning too! If you are traveling from Bali, you can take a ferry from Bali Island to Java Island which takes about one to one and a half hour. On the other hand, if you are traveling around Java Island including from Yogyakarta, you can consider taking a road trip with car. You can consider taking a train too, but you may need to rent a car as well at the end. Well, you will need a place to stay for sure. If you start your tour from Banyuwangi, there are certainly numerous hotels and lodges available in the city. You can find place to eat easily as well. But, there are also some visitors that stay in Bondowoso for better natural view instead. Therefore, are you ready for your very best Ijen Crater tour? But wait, you may need to visit www.jogjabromotour.com first before you decide anything. Here, you can find the best deal for a tour to Ijen Crater. So, don’t miss it!